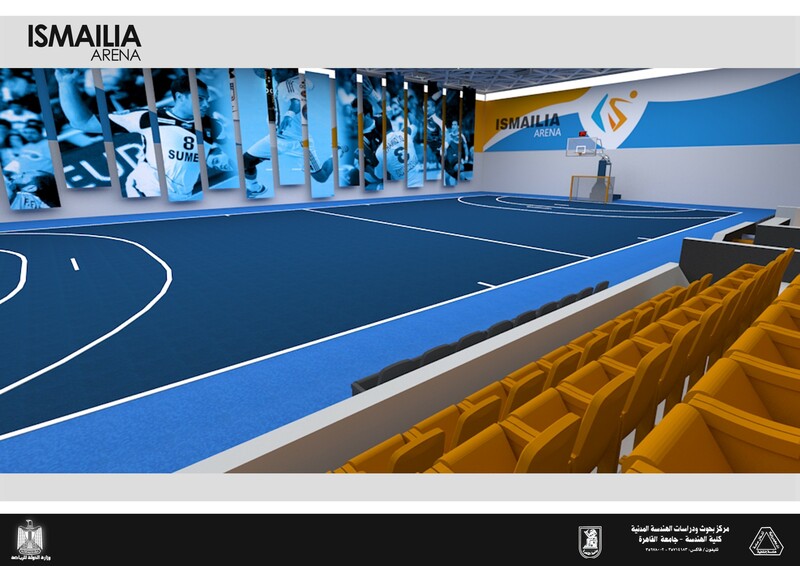 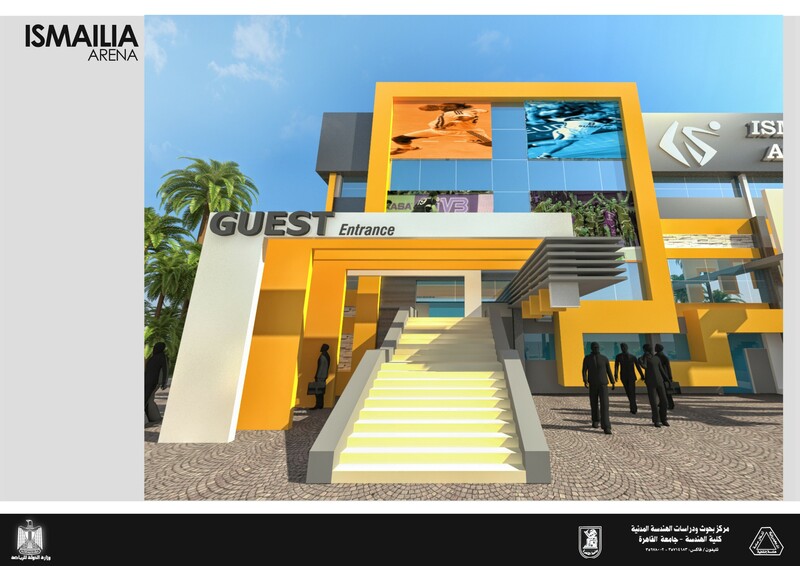 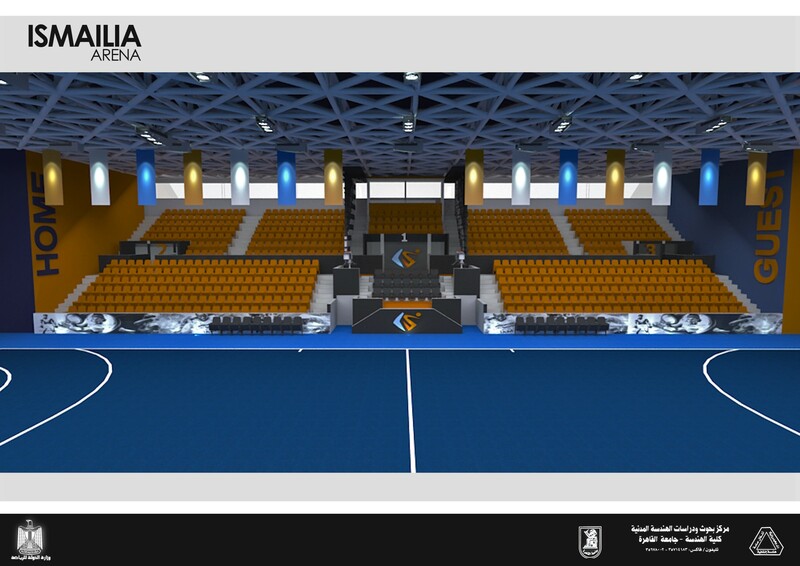 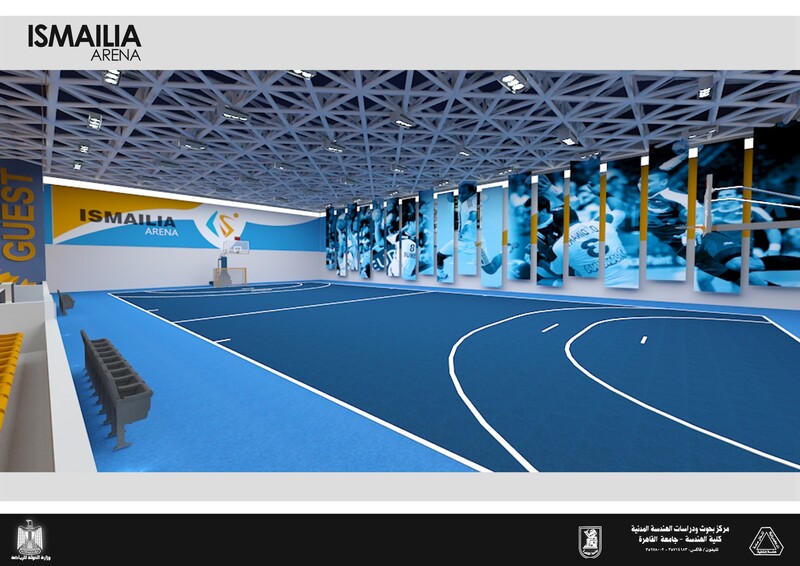 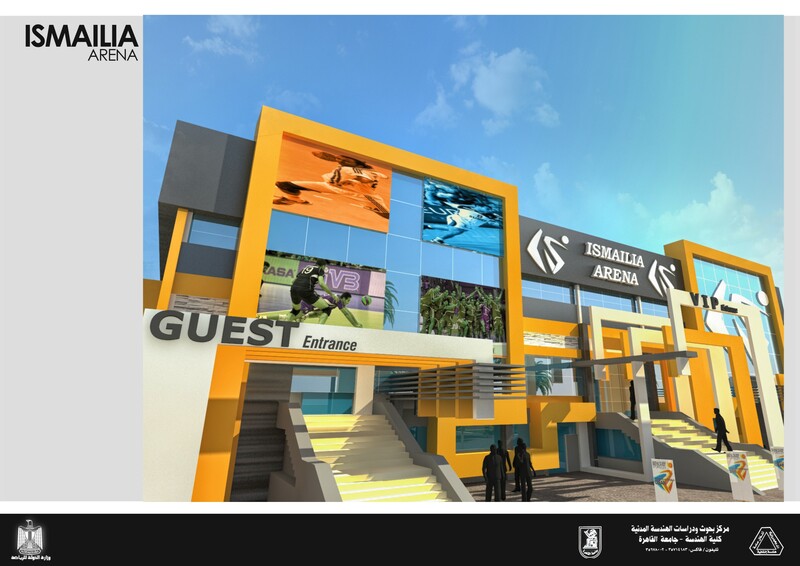 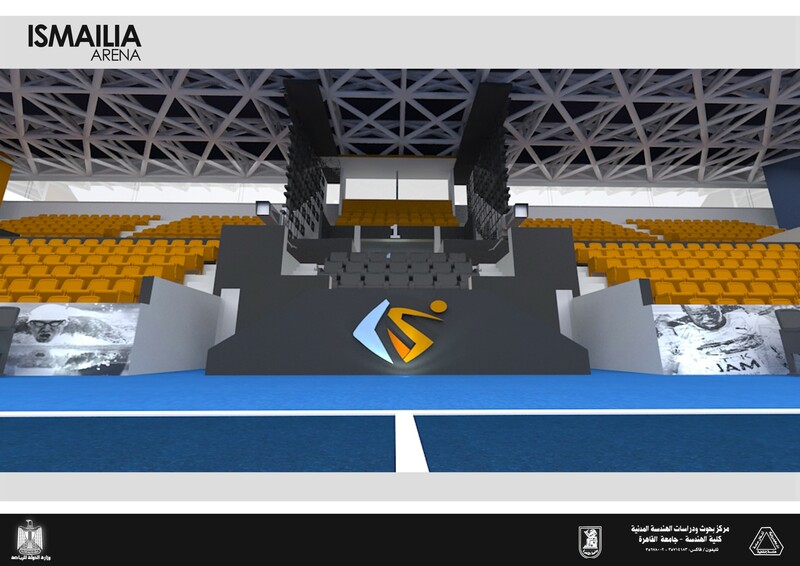 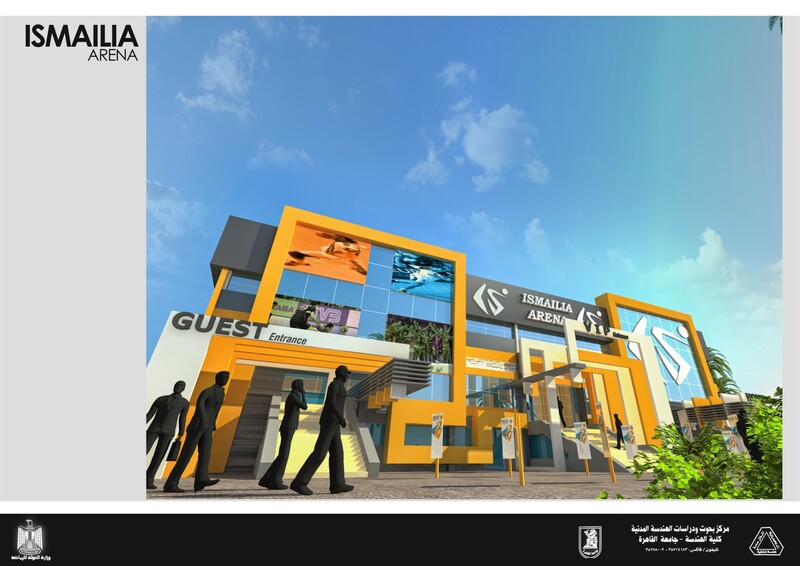 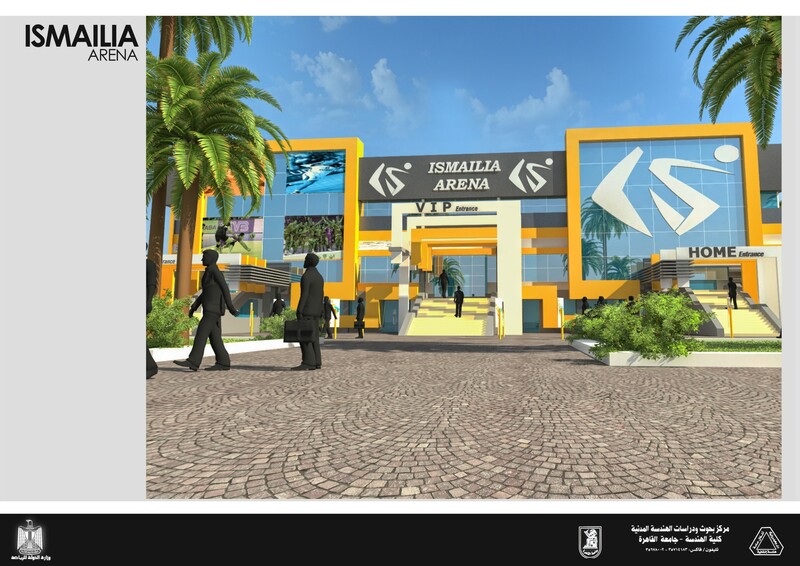 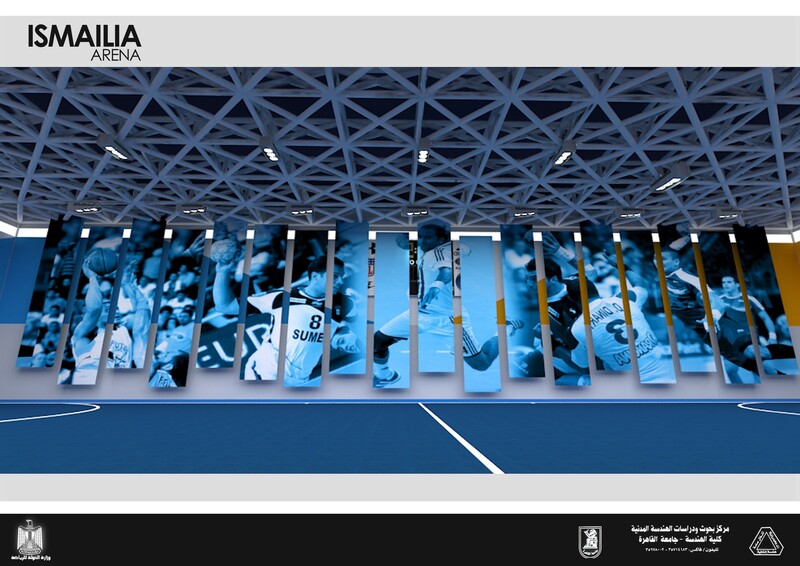 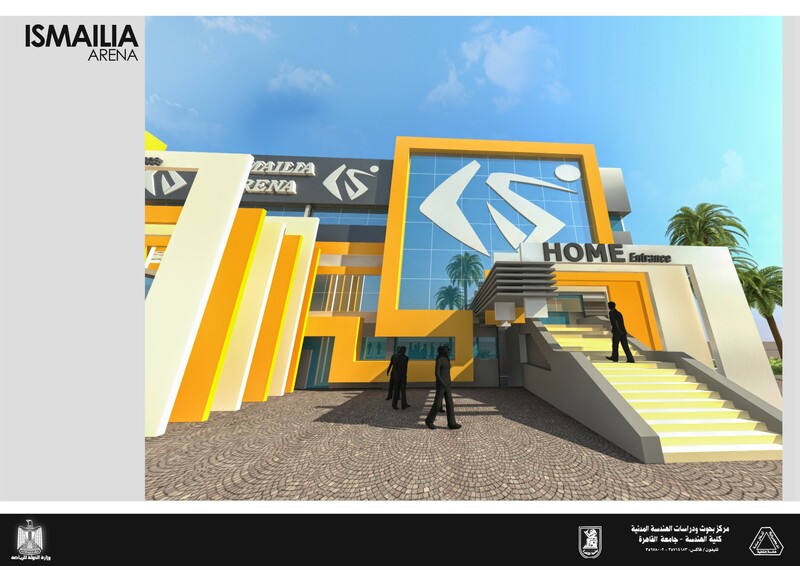 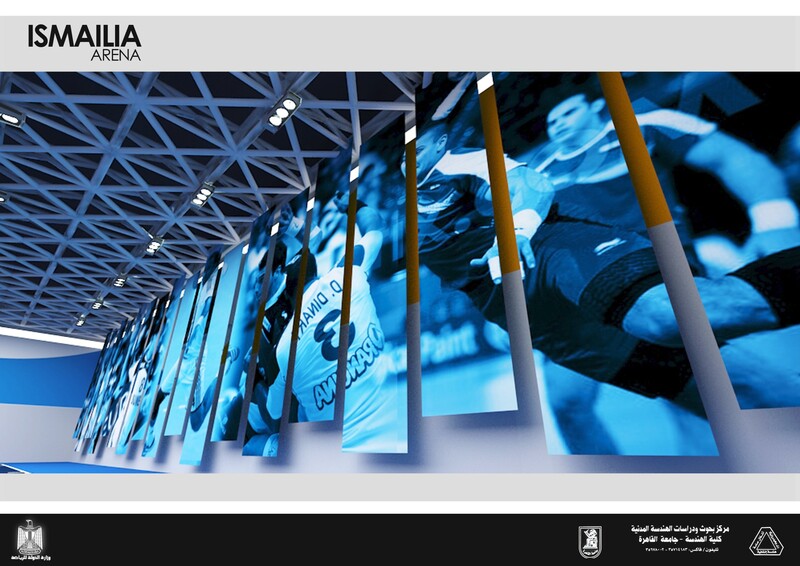 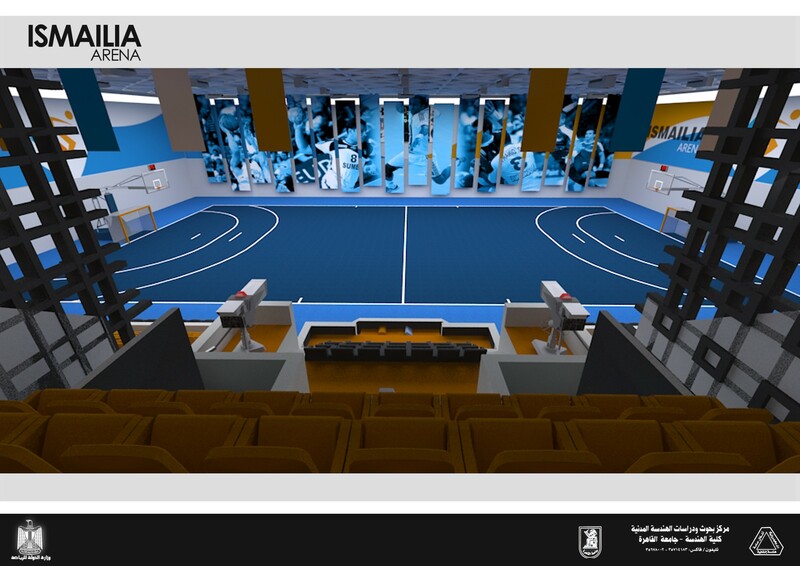 The Project aims to upgrade the efficiency of the Ismailia Indoor Sporting Hall, according to the state of the art technologies. 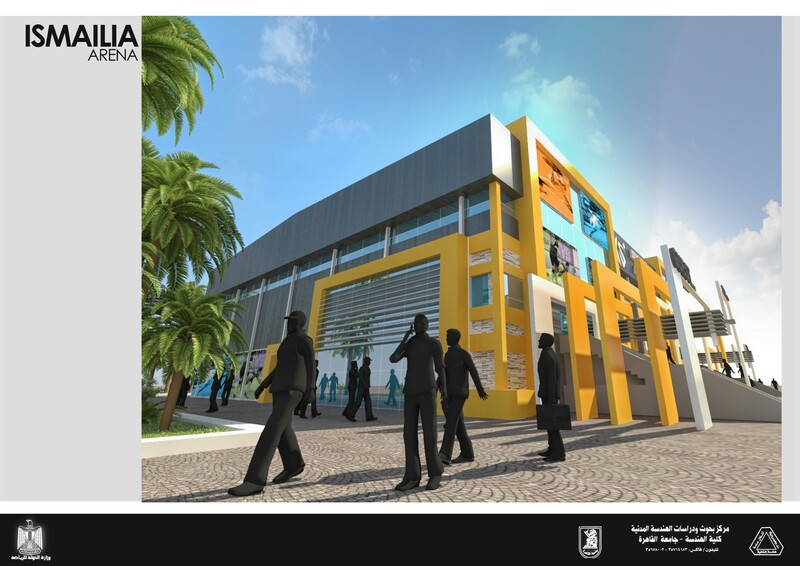 RSCCE did design, develop and supervise all stages of construction phases. 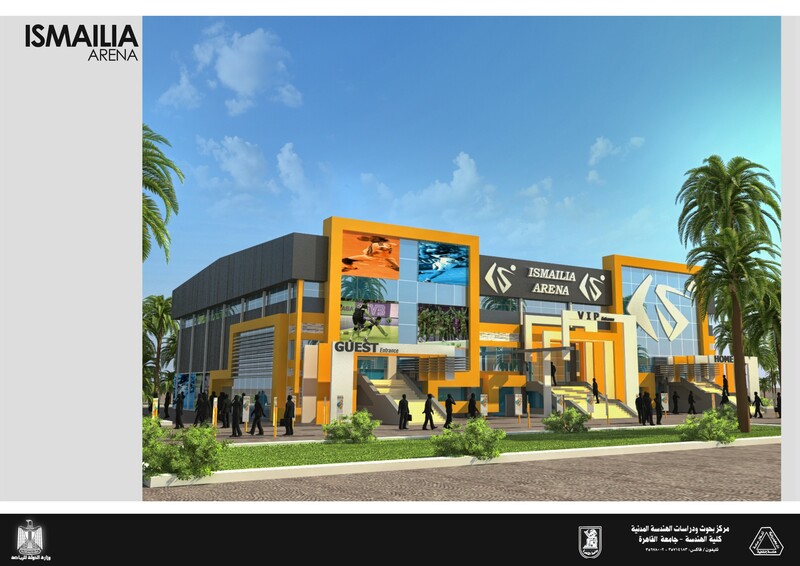 • Preparing of structural and architectural designs. 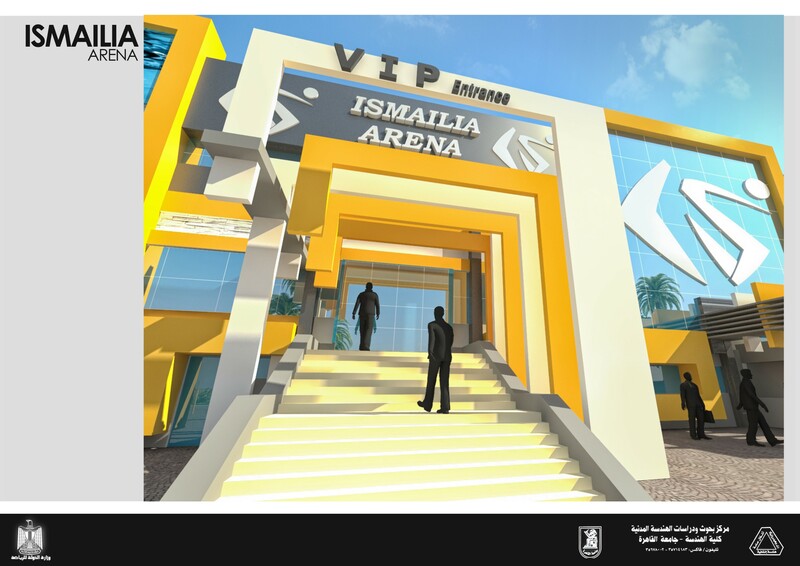 • Preparing tender documents, including general and special conditions, technical specifications, and bill of quantities.